Dr. Carr has served for over 20 years on the pastoral staff of a large church in Southern California in addition to serving as a faculty member at Talbot. She brings with her a broad range of ministry experience including Children's Ministry, Student Ministry, Singles' Ministry, Church Administration, and Staff Development. Dr. Carr's area of specialization is Children's Ministry and Leadership Development. She is the founder of CMPros, an online egroup that networks hundreds of Children's Ministry professionals around the world. Her doctoral research focused on job satisfaction among Children's Ministry professionals across the nation. She has conducted seminars, workshops, and teacher trainings both nationally and internationally. She is also a certified professional executive leadership coach and works one-on-one in coaching relationships with ministry leaders and business executives. She is certified in the Gallup Strength Finder, the Leadership Circle Profile, the Emotional and Social Competency Inventory, and the Myers-Briggs Type Inventory. “An Investigation into Job Satisfaction among Female and Male Protestant Children's Ministry Professionals.” Doctoral Dissertation, Talbot School of Theology, Biola University, 2000. 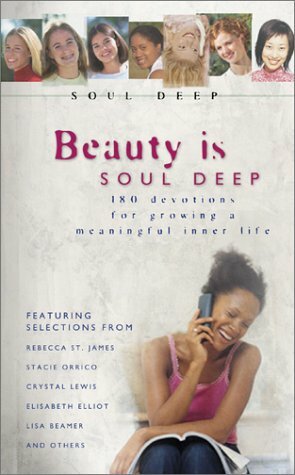 “Soul Deep: Teen Devotional.” Contributing Author, Barbour Publishing, 2003. “Equipping Children For Ministry” Ch. 12, Wipf and Stock. 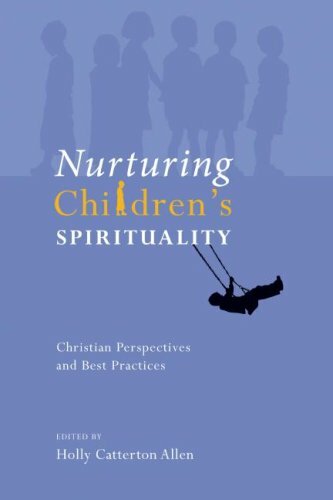 Contributing author, Nurturing Children's Spirituality, 2008. “Mentoring In Ministry” Ch. 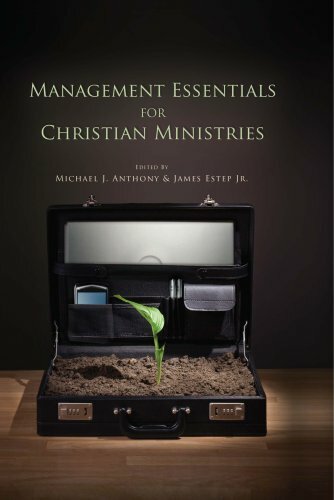 18, Contributing author, Management Essentials for Christian Ministries, 2005. “Mentoring”, Children’s Ministry Magazine, 2008. "Interns 101", Children’s Ministry Magazine, 2008. “Protecting Your Church Against Sexual Predators”, Christian Education Journal, 2007. “Growing a Healthy Children’s Ministry”, Christian Education Journal, 2004. NAPCE (2006) Research Presentation. Equipping Kids. Children’s Spirituality Conference (2006) Research Presentation. Kids in Ministry. NAPCE (2003) Professional Presentation Track. Beyond the Classroom: Establishing Vital Internship Opportunities for Students. NAPCE (2001) Presentation of doctoral research. Job Satisfaction among Children’s Ministry Professionals and Implications for Higher Education.